Comcast reportedly is in talks with Disney to sell its 30% stake in Hulu, which includes online television platform Hulu with Live TV, according to CNBC, which cited internal sources. CNBC is owned by Comcast business unit NBC Universal. Disney currently owns 60% of the 12-year-old streaming service with 25 million subscribers after it acquired 20thCentury Fox. AT&T’s WarnerMedia unit just sold its 10% stake back to Hulu for $1.43 billion. The discussions, which CNBC said are in the preliminary stage, were revealed hours after Comcast chairman/CEO Brian Roberts told investors the cable giant enjoyed owning a large stake of a Disney asset. At the same time, with Disney firmly in control of Hulu and Comcast heretofore reluctant to move too far away from the pay-TV business model, selling its stake in an over-the-top business could help Comcast alleviate more than $100 billion in corporate debt following the $39 billion Sky acquisition. Comcast reportedly could get $4.5 billion for its stake in Hulu, which lost $1.5 billion in 2018. Disney doesn’t expect Hulu to become profitable until 2024 – and only after possible international expansion. At the same time, NBC Universal CEO Steve Burke remains skeptical of OTT business model, including Netflix. Comcast, which only recently incorporated direct access to Netflix for its Xfinity pay-TV subscribers, plans to launch an OTT service for Xfinity in 2020. The London-based research firm based the decline in part on pending OTT services launches from Disney, Apple, WarnerMedia and Comcast. 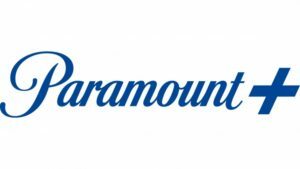 The report contends the number of SVOD subscriptions (movies, linear channels and TV episodes) — excluding platforms such as sports services — in North America increasing by 110 million to 270 million from 160 million in 2018. 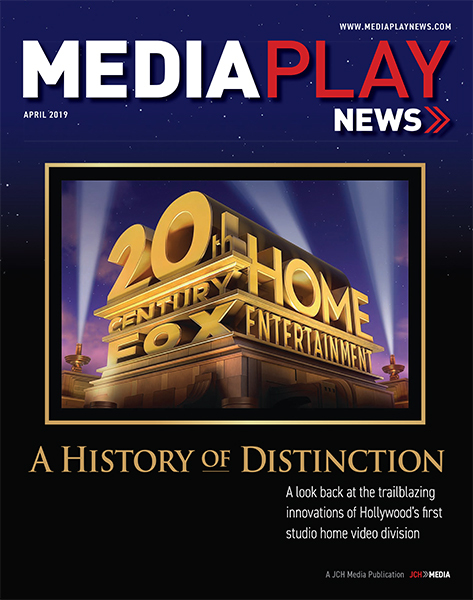 The sub growth ended — for the moment — naysayer illusions the SVOD giant had become a cash cow — economic shorthand for a business generating plenty of cash but waning growth potential. 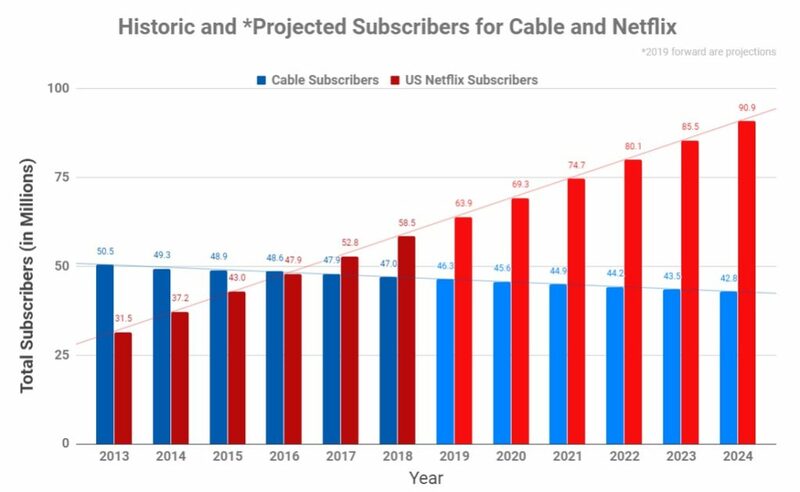 With Disney, WarnerMedia and NBC Universal reportedly set to pull back content license agreements with Netflix by 2020 — if not sooner — scuttlebutt suggests the streamer has become vulnerable and overly dependent upon internal content production. Indeed, Disney, which is majority owner of Hulu and online TV service, Hulu with Live TV, will launch proprietary SVOD service Disney+ in November — fortified by content (i.e. Disney, Pixar, Marvel and Star Wars) originally earmarked for Netflix. Disney’s Direct-to-Consumer & International business segment, which operates Hulu and Disney+, lost nearly $800 million in 2018. Disney expects to have 60 million to 90 million subscribers by 2024, less than half of Netflix’s projected base. To put it in perspective: Netflix’s sub growth (over 90 days) this year topped the combined subscriber count for CBS All Access and Showtime OTT at the end of 2018 — by 20%. 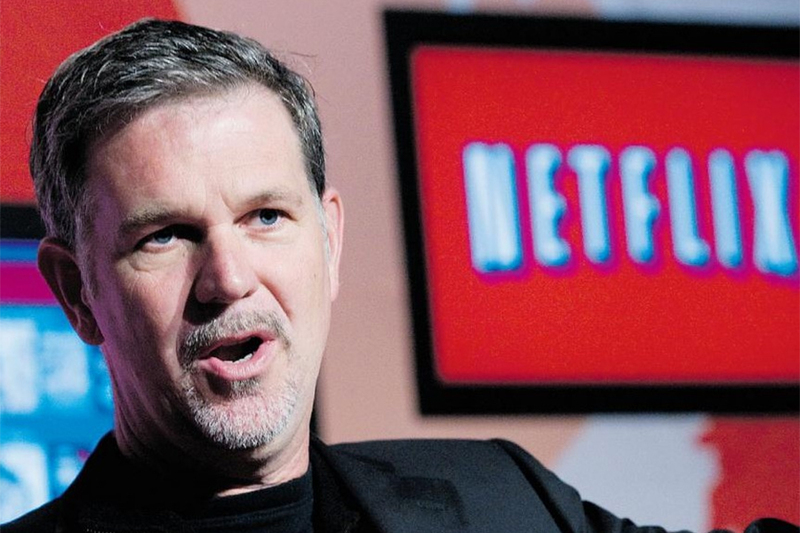 Netflix’s conservative estimate of 5 million new subs in Q2 equaled HBO Now’s total membership — three years after its 2015 launch. 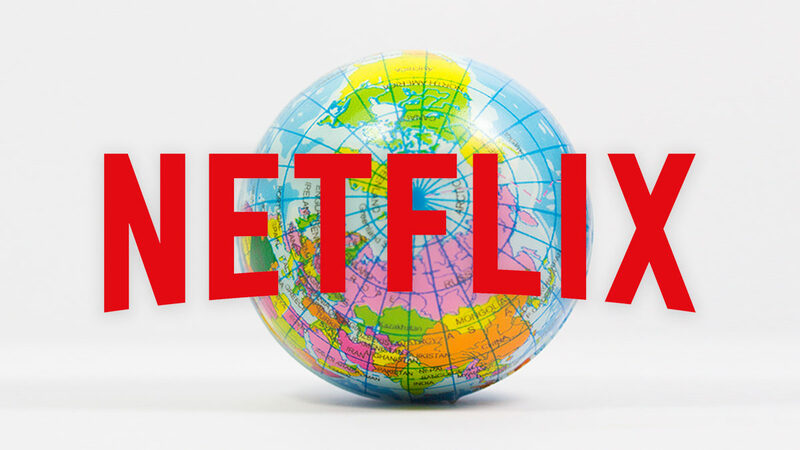 Heading into Netflix’s first-quarter (ended March 31) fiscal results release, new research from The Harris Poll found that 86% of respondents stream the SVOD pioneer, followed by Hulu (53%) and Amazon Prime Video (49%). 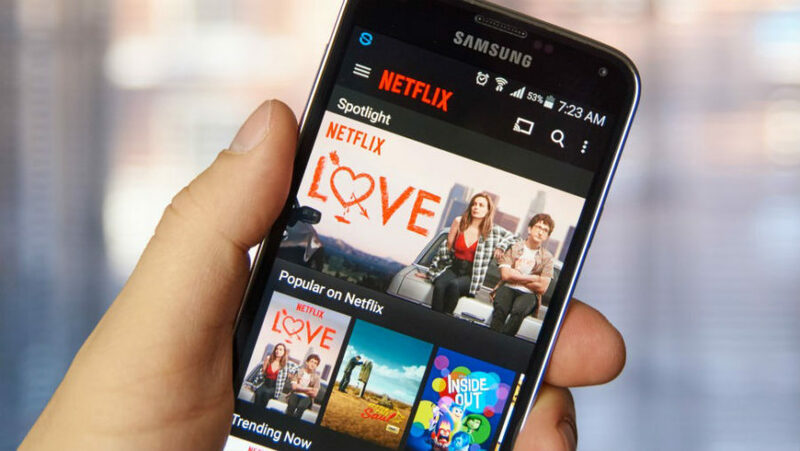 The survey, commissioned by ad-exchange OpenX, found that despite Netflix’s recent price hike, the average amount subscribers would pay monthly for a single OTT service subscription is $22 — which is 37.5% more than Netflix’s most-expensive $15.99 plan. 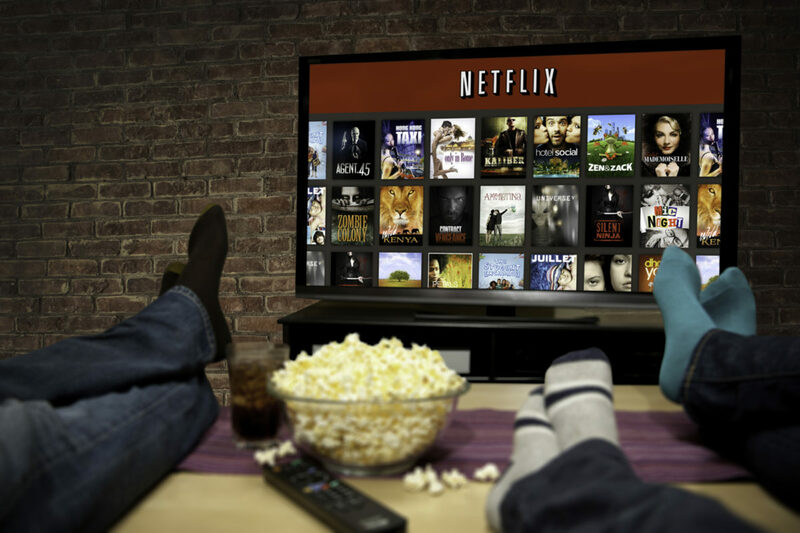 Indeed, the poll found Netflix has become an integral part of people’s lives, with half of users also subscribing to Hulu (52%), Prime Video (54%), YouTube TV (29%) and HBO Now (24%). Notably, 31% of respondents would watch ads on Netflix for a lower monthly subscription price; while 24% would watch ads on Netflix, but only if the service was free. 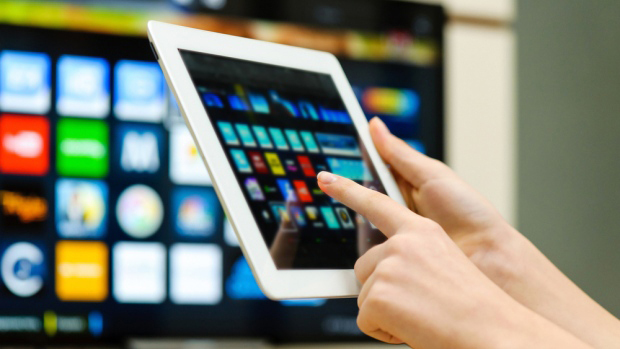 Indeed, the poll found Netflix replaces the need for cable/satellite TV for about half (47%) of respondents; with 46% planning to keep their cable/satellite TV package in addition to Netflix. 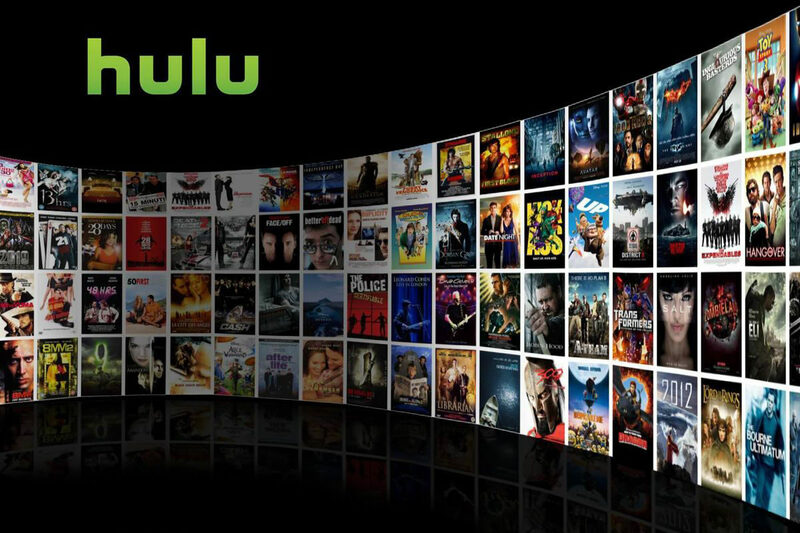 As expected, AT&T has sold its minority stake in Hulu back to the streaming video joint venture, according to a joint press release from AT&T and Hulu April 15. The deal leaves the Walt Disney Co. and Comcast as owners of the SVOD and online TV service, Hulu with Live TV. The transaction valued Hulu at $15 billion, with AT&T’s 9.5% interest valued at $1.43 billion, according to the joint press release. The transaction did not require any governmental or other third-party approvals and was simultaneously signed and closed, according to the release. AT&T will use proceeds from this transaction, along with additional planned sales of non-core assets, to reduce its debt, according to the release. “We thank AT&T for their support and investment over the past two years and look forward to collaboration in the future. 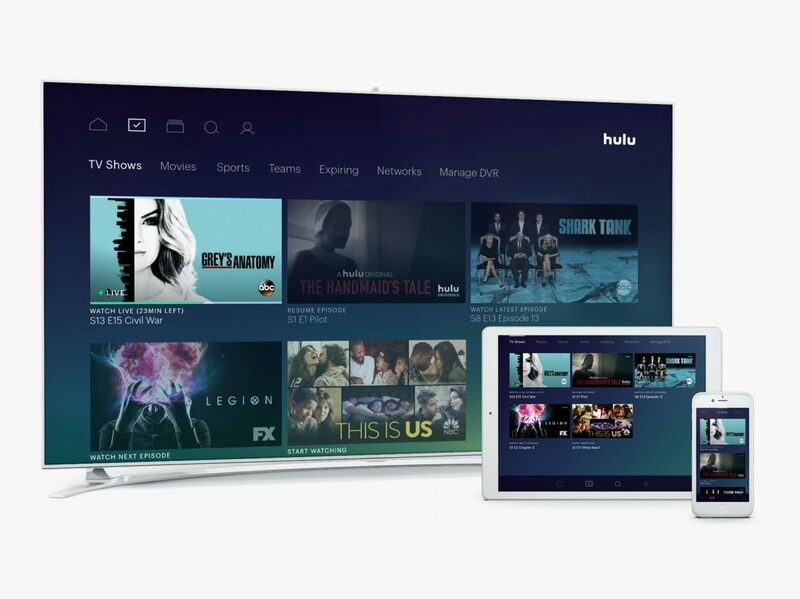 WarnerMedia will remain a valued partner to Hulu for years to come as we offer customers the best of TV, live and on demand, all in one place,” Hulu CEO Randy Freer said in a statement. The transaction comes less than three years after Time Warner acquired the 10% stake in Hulu for $583 million, which at the time valued the SVOD service at $5.8 billion. After AT&T acquired Time Warner for $85.4 billion, the telecom was left with about $180 billion in debt. The Hulu asset sale is part of management’s plans to reduce debt by $12 billion in 2019, on top of the $9 billion cut last year. Following AT&T’s $85 billion acquisition of Time Warner, the company was left with more than $170 billion in debt. Senior executives have publicly stated that reducing the company’s debt load by $20 billion is a primary goal in 2019. That apparently does not include selling off HBO operations in Europe. 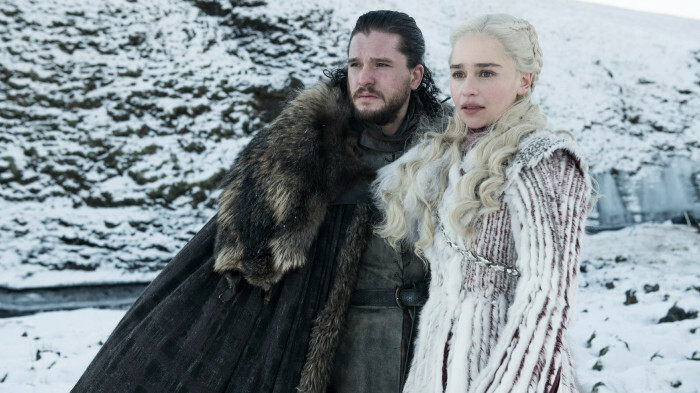 WarnerMedia CEO John Stankey has denied a Financial Times report suggesting the unit responsible for “Game of Thrones” and other programming was being sold. 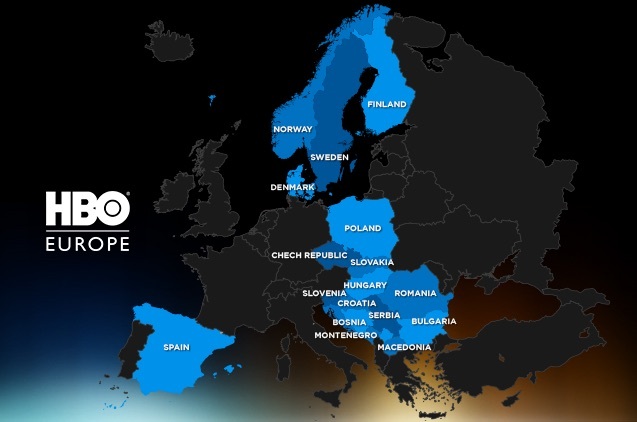 HBO Europe has about 10 million subscribers across Scandinavia, Spain and Poland. 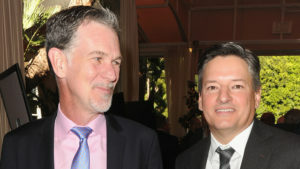 Regardless, HBO has seen high-level staffing changes, including the departures of longtime CEO Richard Plepler, chief digital officer Diane Tryneski, chief revenue officer Simon Sutton, Kary Antholis, president of HBO miniseries and Cinemax programming, Rebekka Rockafeller, SVP of digital products, and Gilman Wong, VP of digital products and chief architect. Earlier this year, AT&T sold office space in Manhattan, N.Y. in a deal reported to top $2 billion. 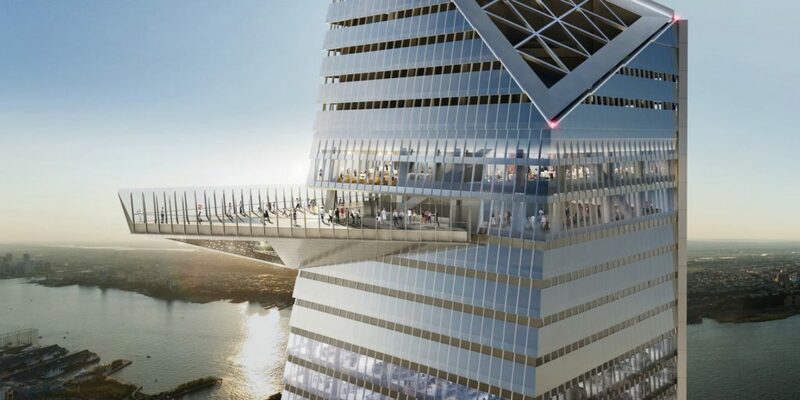 WarnerMedia reportedly is leasing back the 1.5 million square feet of office space at 30 Hudson Yards, which includes an observation deck on the 100thfloor — the highest in the Western Hemisphere.